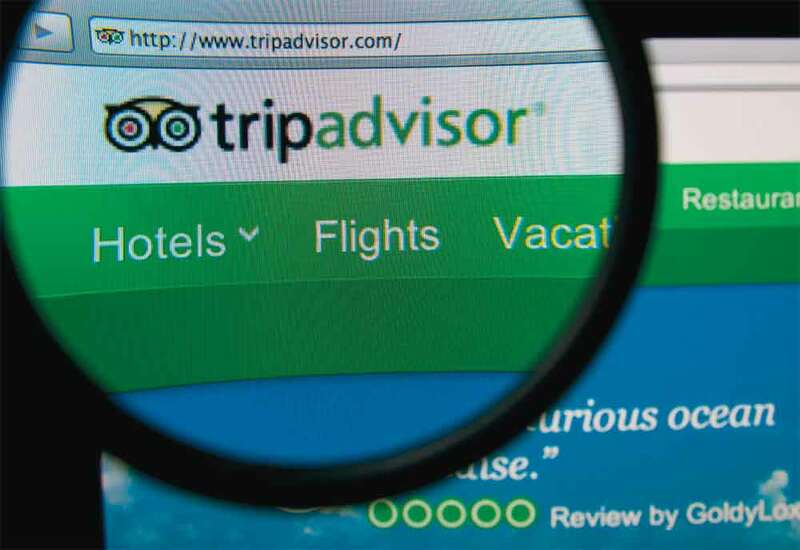 International travel review site TripAdvisor has introduced a new advertising opportunity to allow hospitality businesses to better stand out from their competitors. The organisation has announced the official launch of Sponsored Placements, a new advertising solution enabling accommodation businesses to capture the attention of travellers and drive quality, targeted traffic to their property by advertising in high visibility placements. According to a recent ‘Path to Purchase’ study, conducted by comScore, TripAdvisor is the number one most-visited site prior to booking travel, with 60% of all online travel purchasers globally visiting TripAdvisor before booking a hotel. The new Sponsored Placements solution is designed to allow accommodation businesses to capitalise on TripAdvisor’s influence over consumers’ buying decisions by significantly increasing their property’s visibility and driving booking referrals. The ads are then automatically targeted to highly qualified traffic searching for relevant accommodation options in the area. Businesses are only charged for the clicks their ads receive. The launch of Sponsored Placements follows a three-month beta period, which saw over 10,000 accommodation owners using the advertising deal, launching thousands of ad campaigns across over 5,500 destinations. “Given the influential role TripAdvisor plays in the Inspiration, Shopping and Decision phases of a traveller’s planning and booking experience, we decided to build a product to help accommodation business owners reach potential guests at this critical stage of the path to purchase journey,” said Martin Verdon-Roe, vice president B2B product and marketing, TripAdvisor.